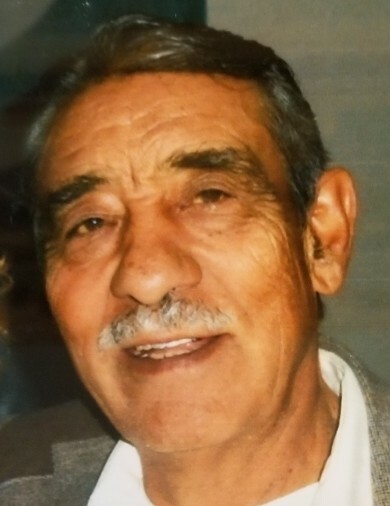 Antonio Correa, 77, passed away October 18th, 2018 at his home surrounded by family after a short illness of Hodgkin’s lymphoma that took over rapidly. Antonio was born September 2nd, 1941. He and his family came in to the US through Palm Dale, California, and with time made Albuquerque his home. His profession was in the construction industry as a drywall framer which led him to become an owner of his business--Correa’s Hauling. He was supported and survived by his wife, Luella Correa; daughter Diana Irene, and son Johnny and their immediate families throughout the time of his life. His grandchildren are: Crystal Marie, David Anthony (preceded in death), Vanessa, Juliette, Nannette, Adrianna, and Dante. His great grandchildren are: Christopher, Isaiah, and Jayden. Antonio's Life Celebration will take place on Sunday, October 28, 2018 beginning with a Service at 11:30 am at Salazar Mortuary, located on 400 Third St SW, a Reception will follow at 1:00 pm at the South Valley Senior Center on 2008 Larrazolo St SW, 87105.